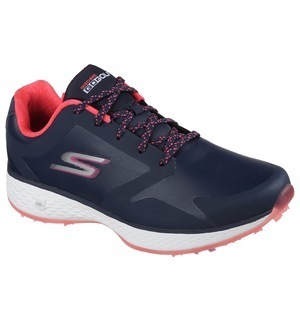 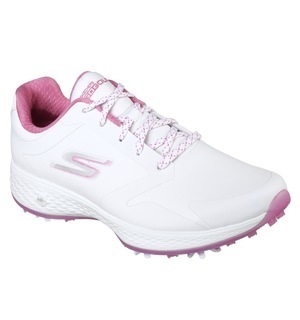 We think this shoe will be very popular thanks to the fantastic combination of grip, cushioning and protection that Skechers has created. 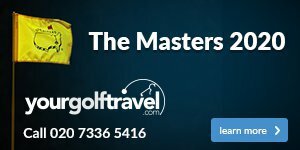 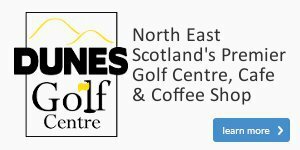 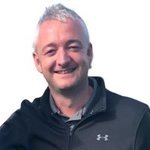 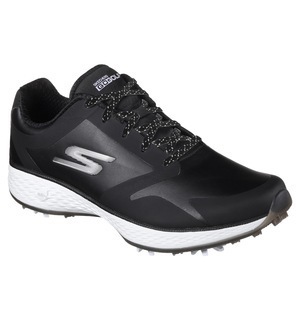 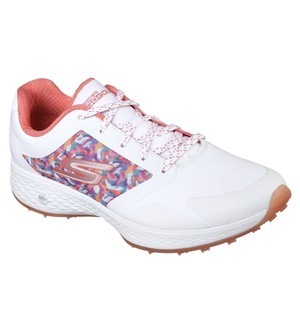 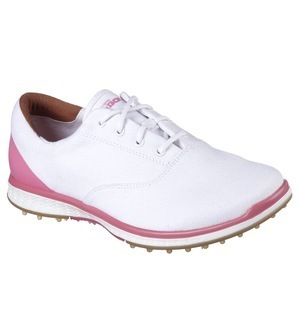 To help maximise the comfort you experience while playing, this GO GOLF Pro shoe has a cushioned comfort insole with a shock absorbing piece, which sits atop Softspike cleats for reliable grip while you are hitting shots. 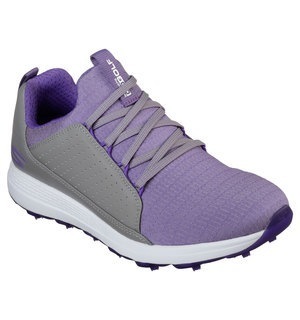 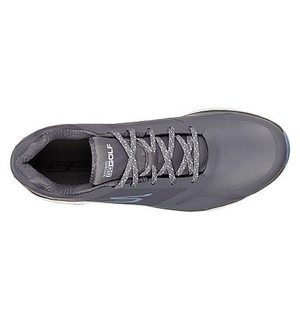 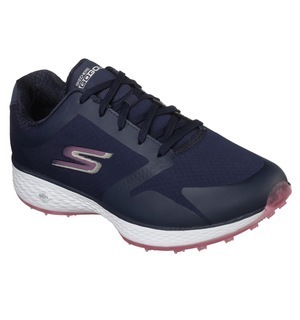 If you want simple style with great comfort come and try this Skechers shoe on, with lots of sizes and half sizes available to try here in our shop.